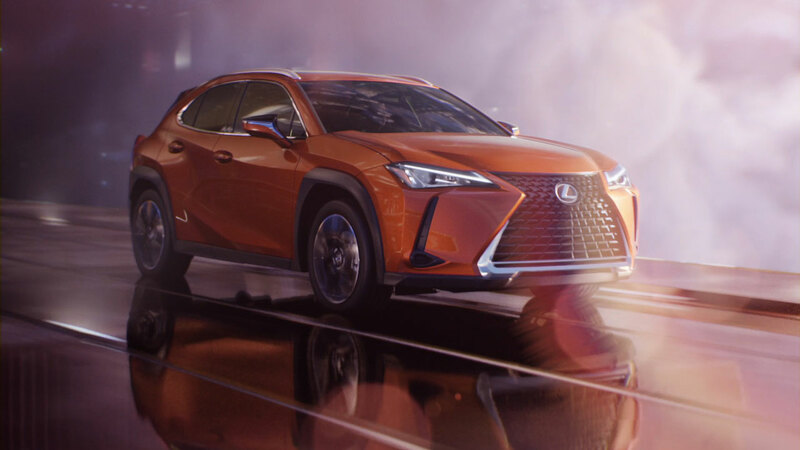 Mill+ director Andrew Proctor joined forces with Team One to create the latest spot for Lexus' first-ever Lexus UX car, continuing a close collaboration formed on previous partnerships. 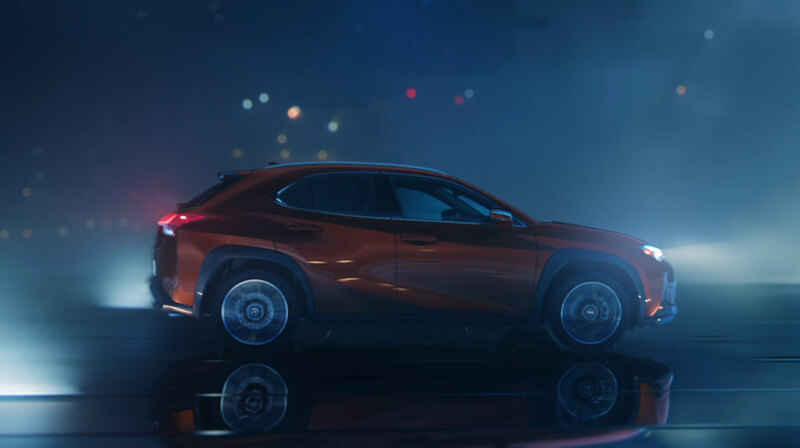 The Mill+ team was tasked to craft a film that evoked new horizons and frontiers, given the Lexus UX brings a new perspective to driving. 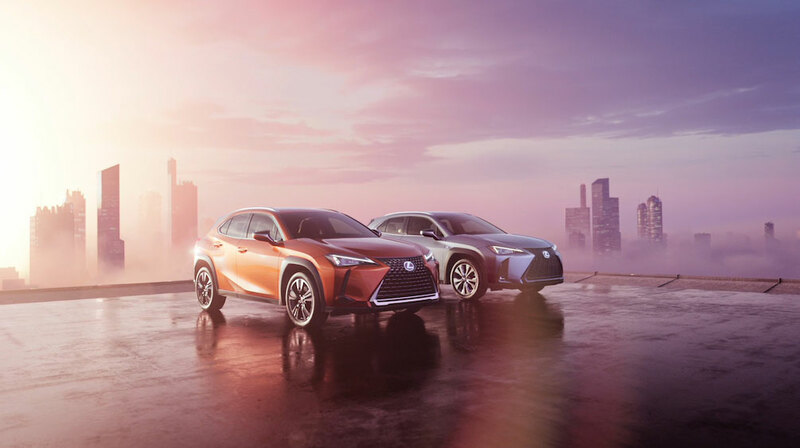 The spot was shot practically in a closed racetrack in Chicago at golden hour. It was important to the team to utilize as many real elements in the shoot as possible, to allow tiny but vital nuances to translate seamlessly on-screen. 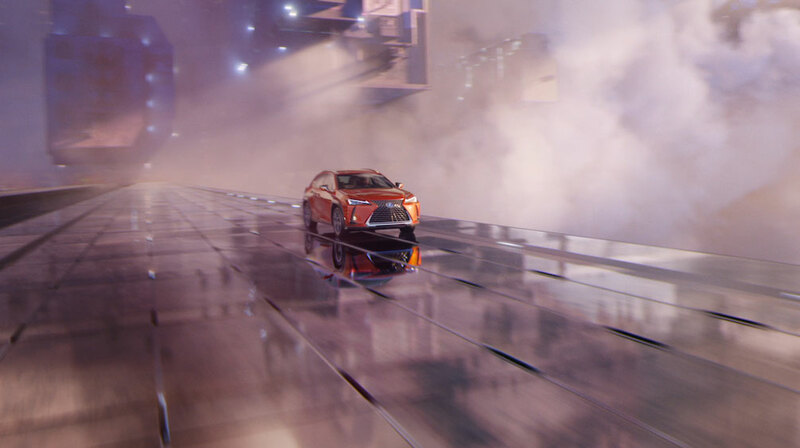 The Mill's VFX team proceeded to heighten the look and feel of the spot in a CG environment, crafting a CG city paired with CG atmospheric lighting effects. 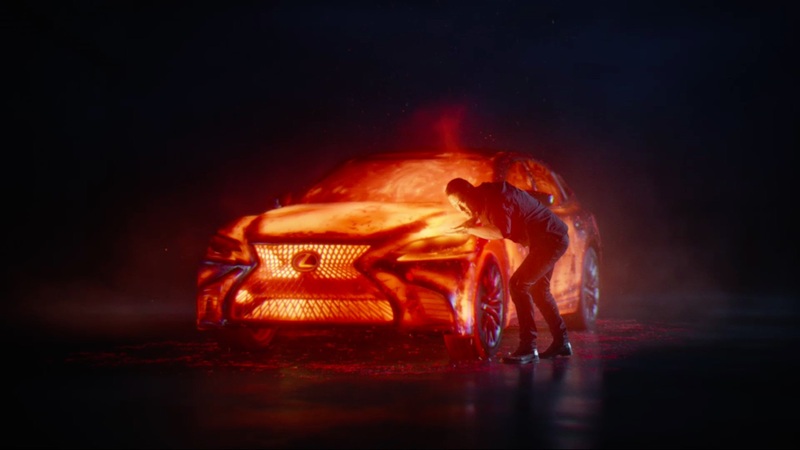 Art Directors Maxim Goudin and Sasha Vinogradova crafted imagery that made the car a focal point, paired with arresting environmental visuals. Mill+ Director Andrew Proctor comments; "The goal was always to use the real car with a real camera in the film. There are subtle distinctions that come through on camera that it's difficult to fully recreate in CG. 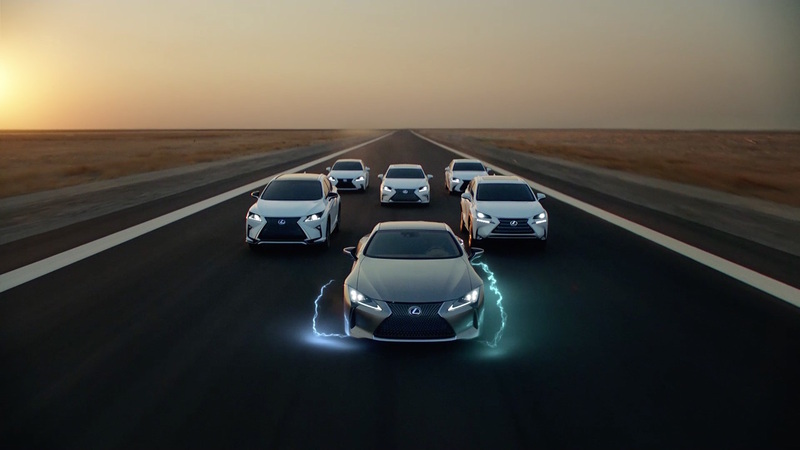 We wanted the foundation of the commercial to be fully grounded in reality and did this by practically shooting in a clean, minimal location that meant there were no unwanted reflections in the car. 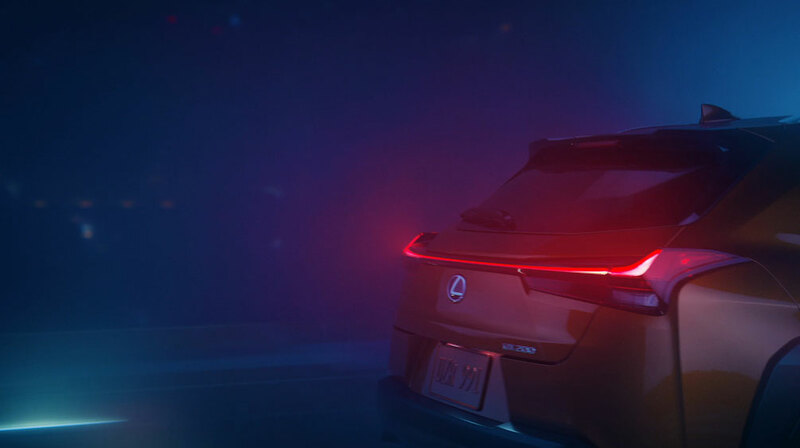 We used a large format camera to frame and capture all the angles of the car that reflect in the final piece."